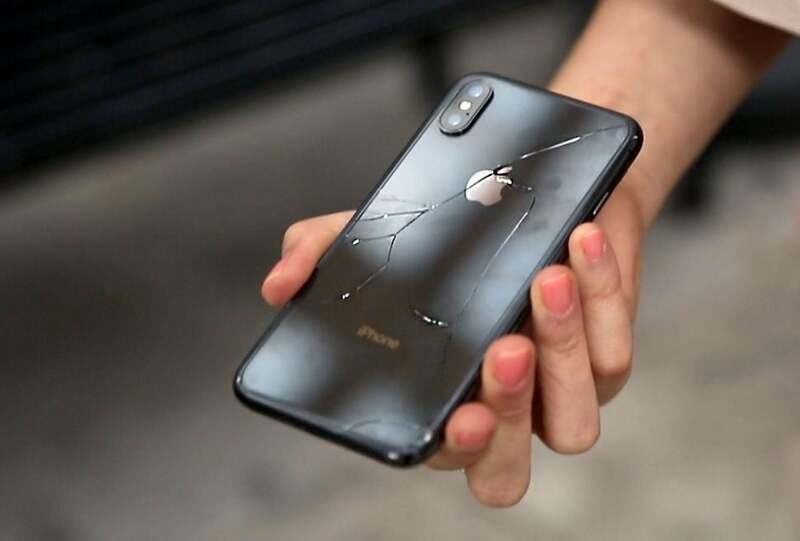 The iPhone X is being called “the most breakable iPhone ever” by warranty company SquareTrade. This conclusion came after the company conducted several breakability tests on the new handset. 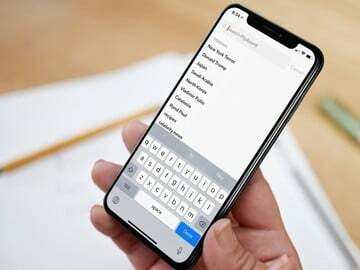 The new report gave the iPhone X low marks when it came to drops on the face, back, and side of the device from a height of six feet. It also performed poorly in the so-called tumble test, which determines whether the device can still work with cracks on the screen. Obviously, this isn’t great news especially when you consider the least expensive iPhone X is $999 before taxes. Because of this, it’s probably best to purchase AppleCare+ protection on your new phone. Priced at $199, AppleCare+ for the iPhone X can be bought up to 60 days from the original purchase date. With AppleCare+, your coverage expands to two years from the original purchase date and adds up to two incidents of accidental damage coverage. Each of these incidents is subject to a $29 service fee for screen damage and $99 for other damage. Without AppleCare+, screen replacements are $279 while repairs to other damages could cost you $549. 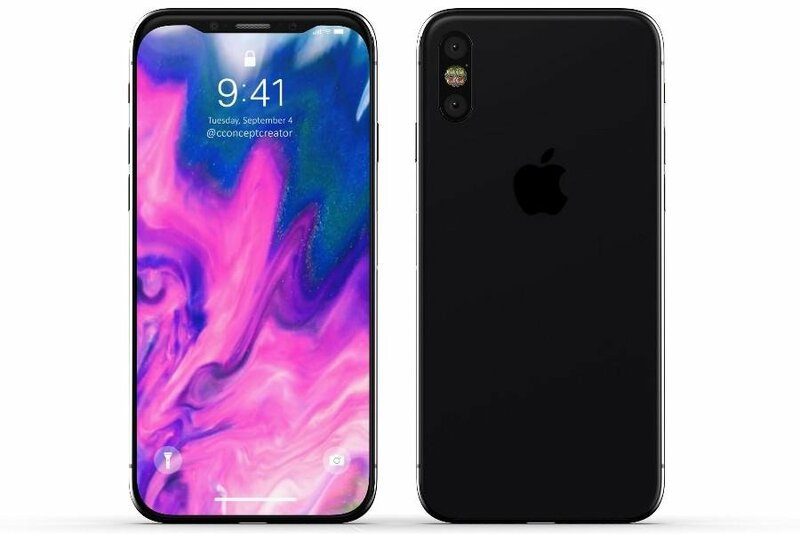 SquareTrade also offers an iPhone X protection plan. Priced at $129, the plan includes a $99 deductible for most claims in the U.S. The plan covers cracked screens, liquid damage, battery failure, a Lightning connector failure, and speaker failure. It won’t cover loss or theft. Are you more likely to buy AppleCare+ for your new iPhone after seeing this report? Let us know below. 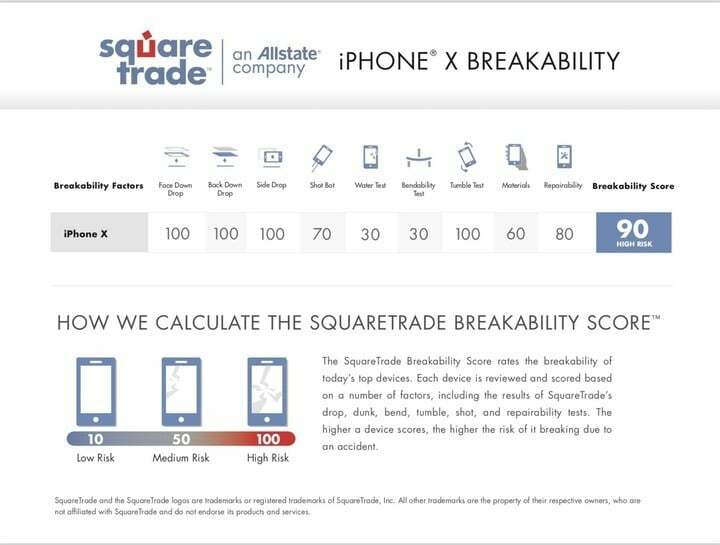 Are you more likely to buy AppleCare+ for your new iPhone X after seeing the new @SquareTrade breakability report?